Keep your Rockland County, NY home warm all winter with a premium heating system from Clarkstown Heating & Air Conditioning. If you’ve been considering upgrading or replacing your heating system, now is a great time to learn more from our trusted, knowledgeable heating experts. Whether you need expert heating service or installation, you can turn to the experts at Clarkstown for all of your heating system needs. We’ve been providing skilled heating system service, maintenance and installation for nearly four decades – and we make it our mission to keep your home comfortably cozy all winter long. It has been our pleasure to make homes in Rockland County, NY more comfortable and cozy all winter long since 1976. We believe our ongoing success can be attributed to our continued focus on earning our customer’s trust. Our factory-trained experts approach every job with professionalism, honesty and integrity in mind. We want each of our customers to feel confident in the heating system and service they receive from Clarkstown. These qualities have earned us a good reputation and we plan to build upon it for many years with continued superior heating system service in Rockland County, NY. 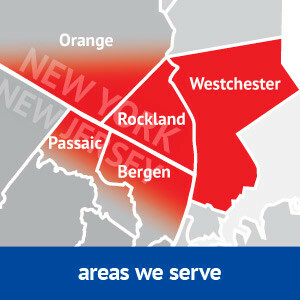 Why Choose Clarkstown for all your Heating System needs? We will always work with our customers to deliver the best heating systems available, on time and at a fair price. At Clarkstown Heating & Air Conditioning, we put your needs first. We know that a new home heating system is an investment that’s why our skilled technicians are trained to repair heating system make or model. 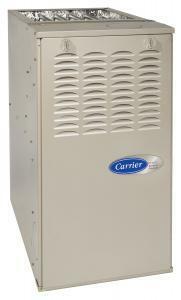 Even if you didn’t purchase your heating system from us, we can help repair or maintain the system you currently own. If the system cannot be repaired, we are able to provide you with a variety of new heating system options to suit your needs, your home and your budget. When you need a heating system for your Rockland County, NY home, turn to the experts at Clarkstown Heating & Air Conditioning. We can help you with the heating service you need, so that you and your family can stay toasty warm all winter long. Simply call Clarkstown at (845) 620-1000 and we’ll be more than happy to assist you.